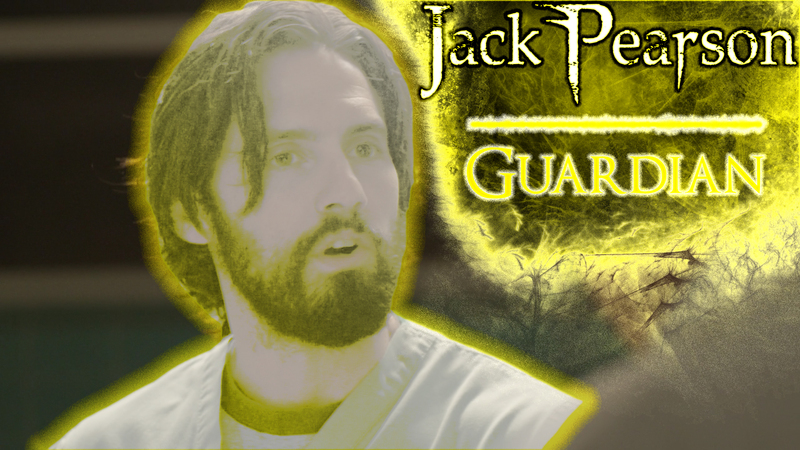 Jack Pearson and his wife Rebecca adopt a young baby Randall when he shows up at the hospital after they lose a stillborn son delivering triplets in a suburb of Pittsburgh, Pennsylvania. 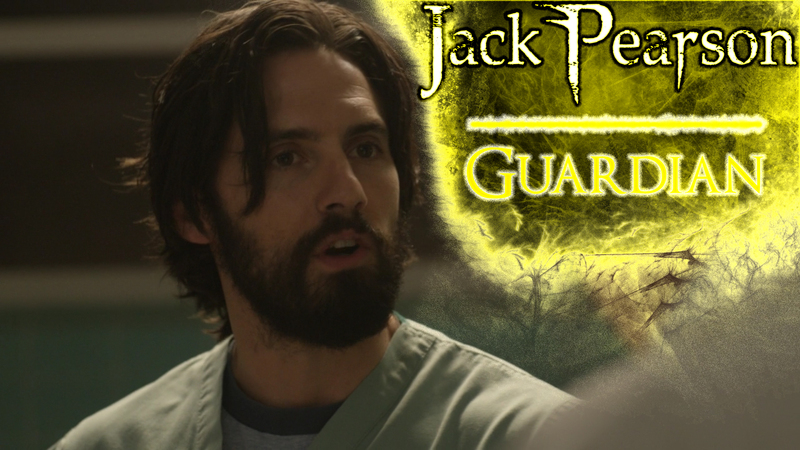 Grounded, hard-working, supportive, one who honors his commitments Jack Pearson is a Guardian. 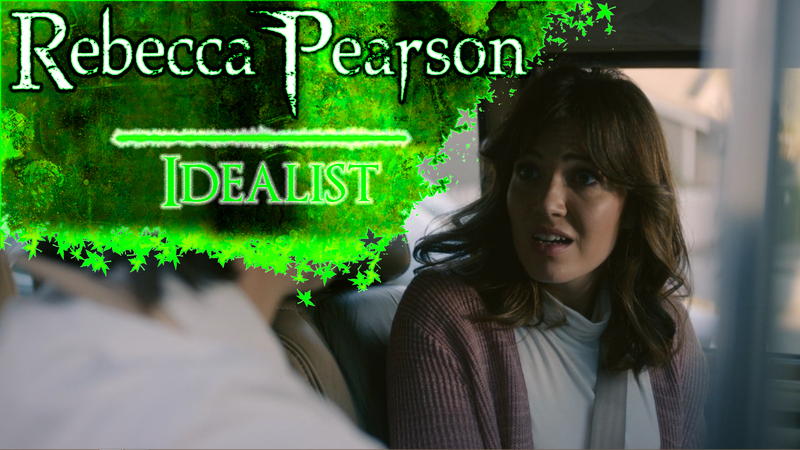 Rebecca Pearson subsequently confers with Randall’s biological father William, but conceals this relationship, and ultimately decides to commit to raising the boy as their own. 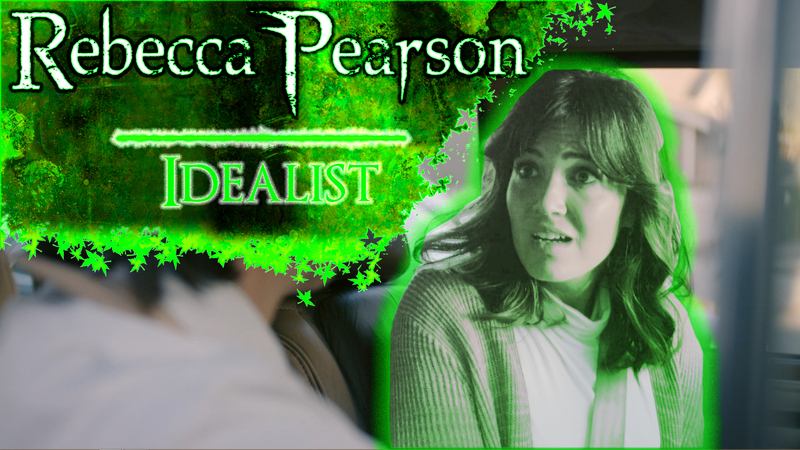 Amiable, affectionate, compassionate, and considerate Rebecca Pearson is an Idealist. 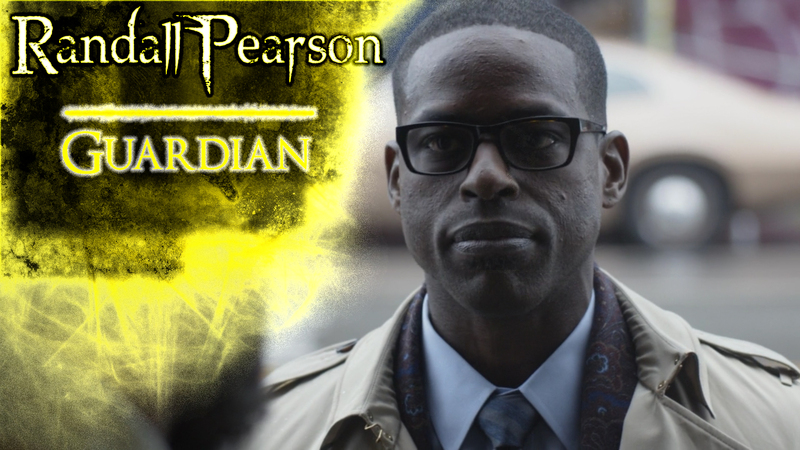 Randall Pearson is adopted by good Samaritans Jack and Rebecca Pearson after his biological mother dies in childbirth and father abandons him at a fire station. 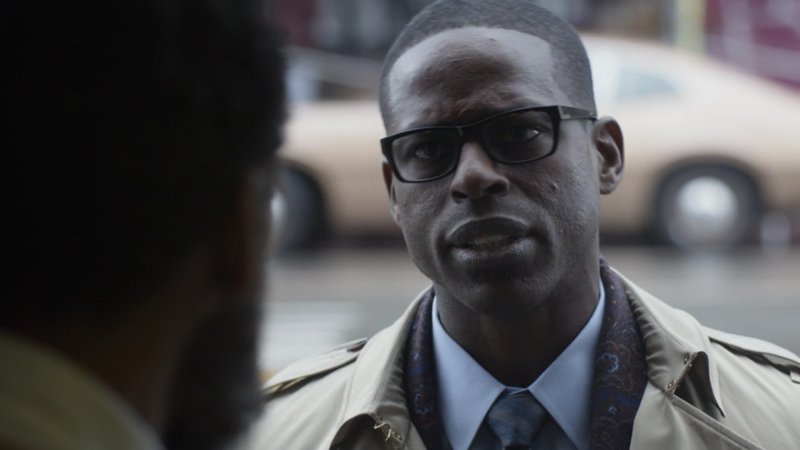 Years later, he reunites with William, who has terminal stomach cancer. 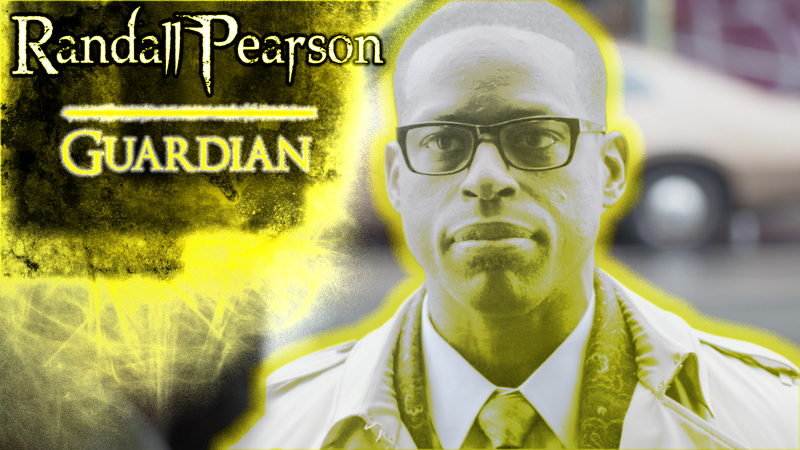 Overworked, kind, caring, a sufferer of stress and anxiety Randall Pearson is a Guardian. 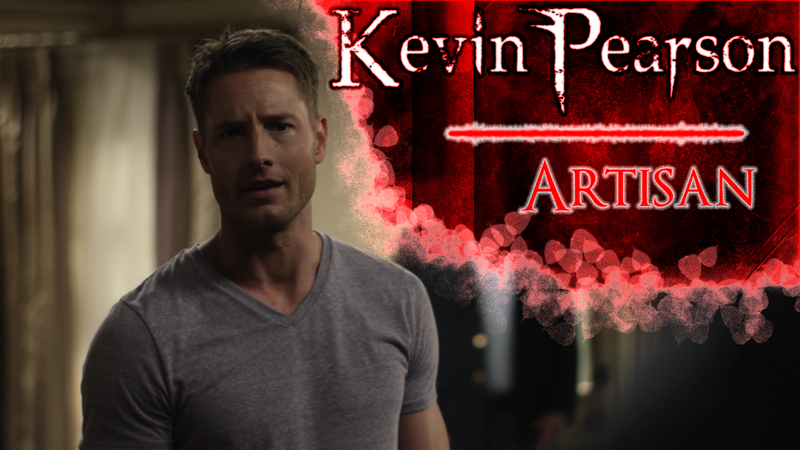 Kate Pearson is the loving sister and personal assistant to her brother and famous actor Kevin Pearson. 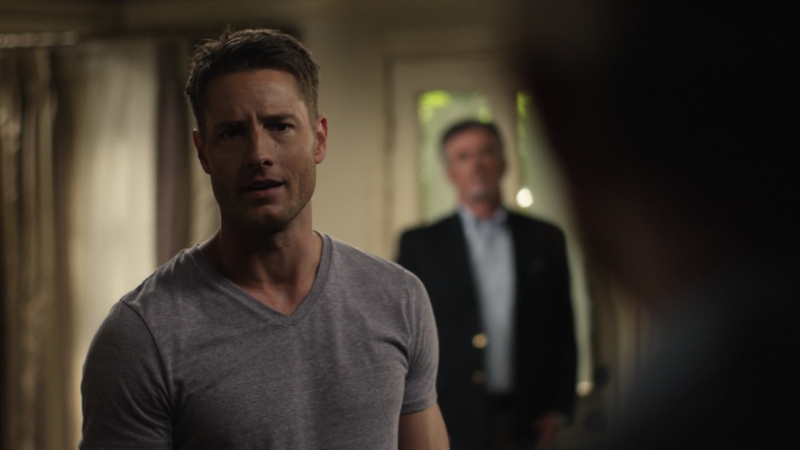 She meets and falls for fellow plus sizer Toby Damon at a weight loss support group meeting. 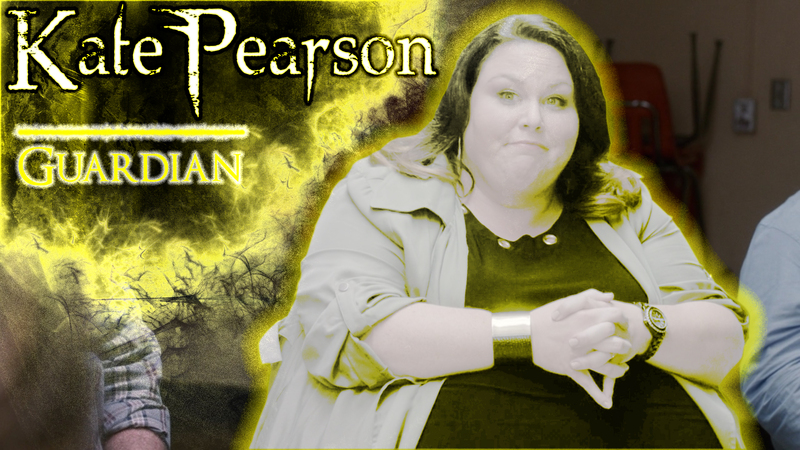 Flawed, human, conducive, prizing her family above all Kate Pearson is a Guardian. 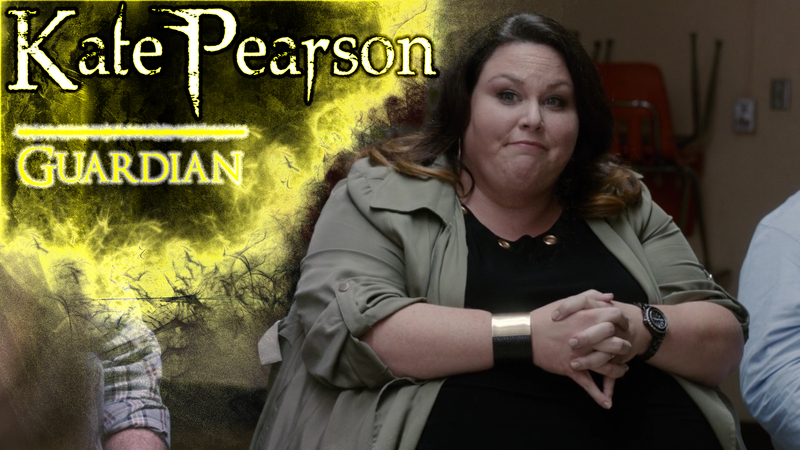 Kevin Pearson is a struggling thespian who grows weary of his superficial role on the sitcom’Man-ny’ so he seeks greener pastures in the New York theatre. This sparks up a self-funded passion project The Back of an Egg. 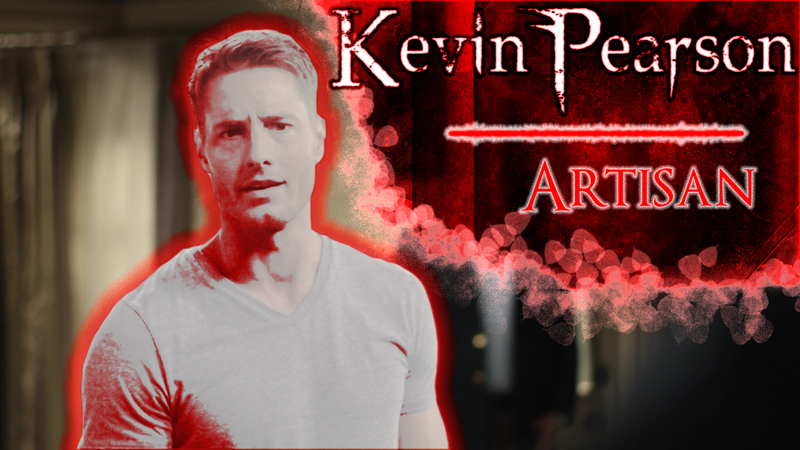 Raw, real, creative, a thespian, Kevin Pearson is an Artisan.